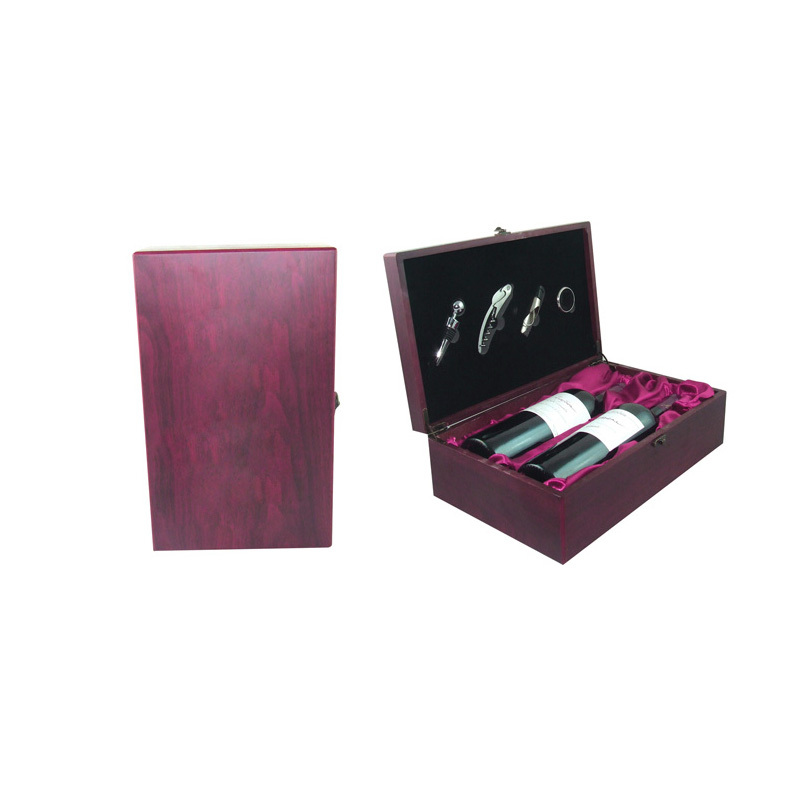 Solid wood packaging wine box is a popular luxury packaging in recent years, especially some beautifully crafted wooden boxes. It does have the effect that ordinary packaging can't match, grade, ornamental, collection value, and ordinary use may still be used. However, you may use wooden boxes, and even some high-end wooden boxes have the potential for appreciation. It is a finely crafted product. The most high-end can be said to have unlimited potential! 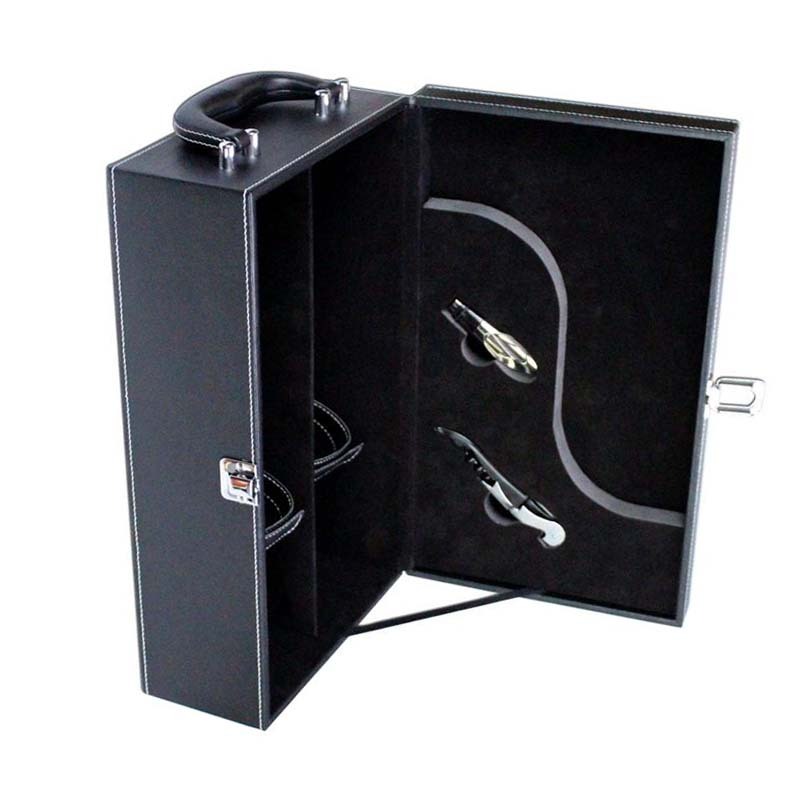 As the name suggests, the high-end wine wooden box is the outer packaging of wine (red wine), which has the function of protecting red wine for transportation and storage, and at the same time is beneficial to the sale of wine (red wine) from a certain angle. 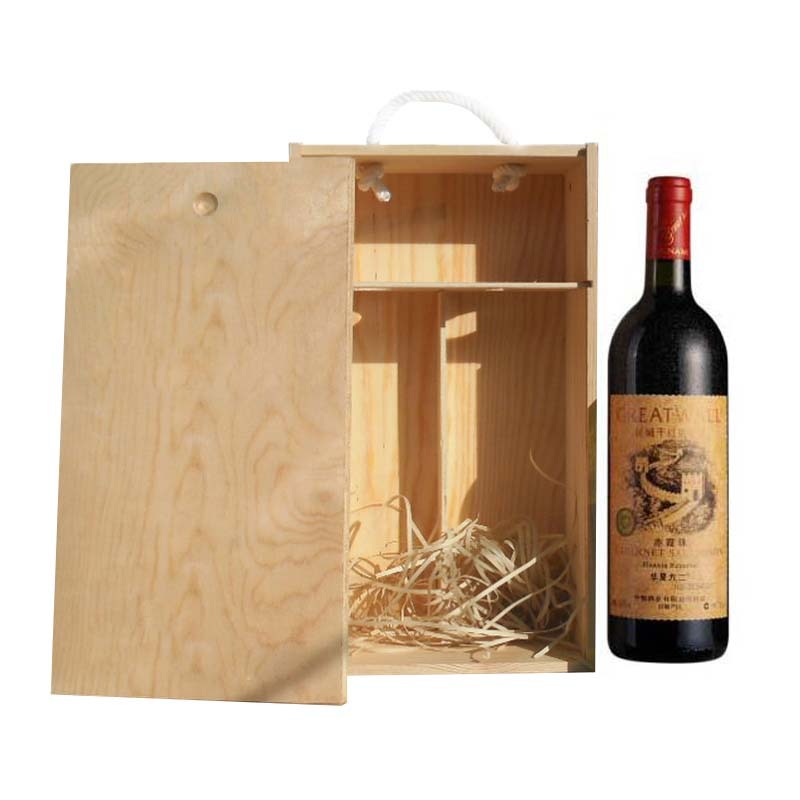 Two bottles of wine and wooden boxes are the only two wines that can be placed in the box. Of course, the number of bottles can be customized according to the needs, the size of the wine box will vary with the number of bottles that can be placed. The wine and wood Gift Box has a single, three, four, six-pack. The leather wine wooden box is made of leather + wooden wine box. This is customized to the needs of the customer. Not only leather + wood, but also paper + wood, and even directly wood. Turnip greens, all have love. Pushing the lid of the wine wooden box, then which one is better than the flip cover? Ok. In fact, they are all similar. This is a personal preference. I can recommend it if needed. Yanhua Packaging is a manufacturer specializing in the production of gift boxes, and it is available in a variety of styles and services. In short, it is a good choice. In addition, our company also produces other types of wine packaging products. Such as: wine Packaging Cartons, wine Color Boxes, wine gift boxes, liquor Paper Bag, wine Plastic Bag, etc. Choose any as you like! 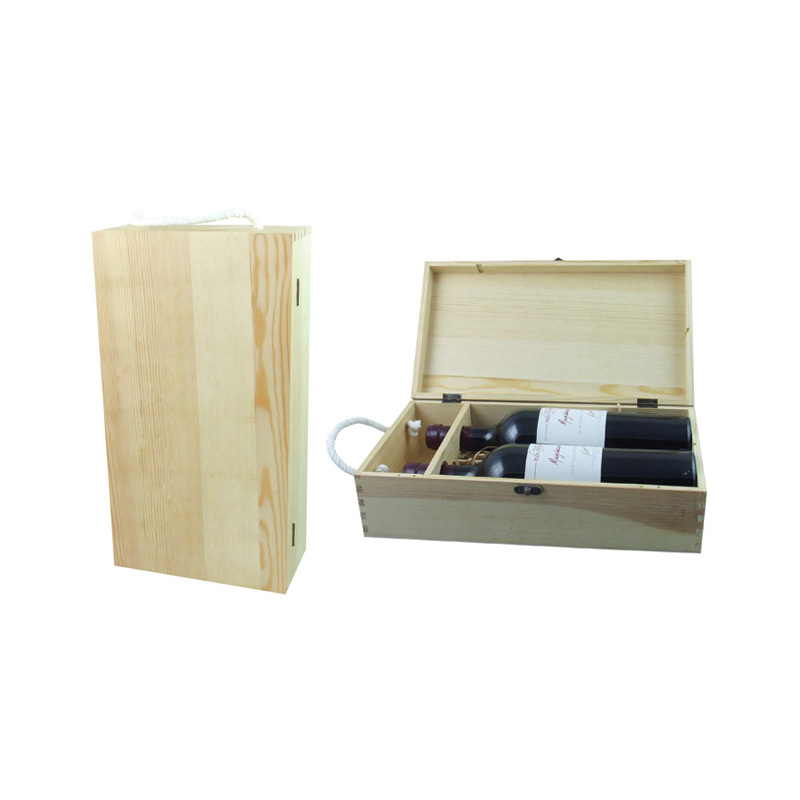 Looking for ideal The High-end Wine Wooden Box Manufacturer & supplier ? We have a wide selection at great prices to help you get creative. All the Wine And Wooden Boxes are quality guaranteed. 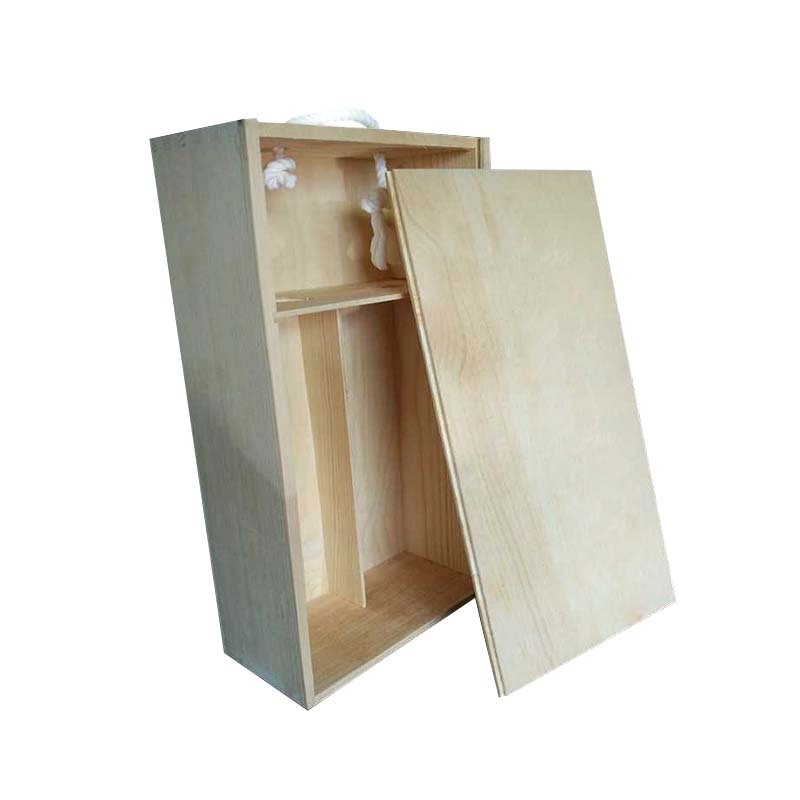 We are China Origin Factory of The Leather Wine Wooden Box. If you have any question, please feel free to contact us.